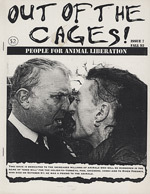 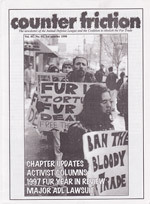 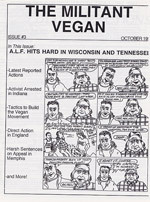 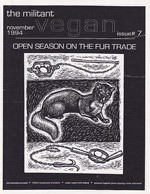 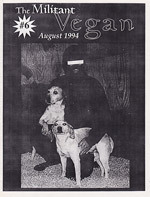 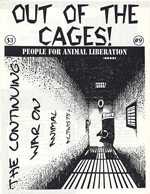 Out of the Cages is a wonderful magazine that filled an important niche in the pre-internet, pre-No Compromise 90s. 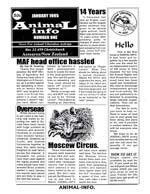 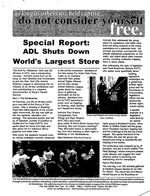 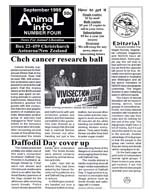 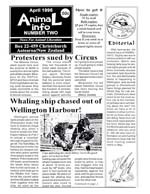 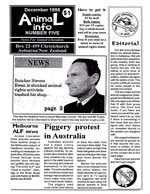 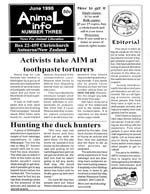 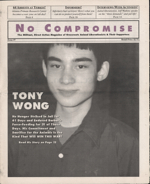 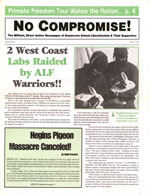 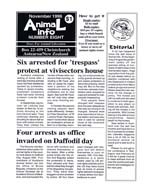 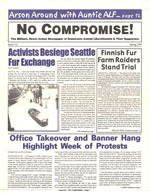 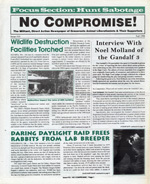 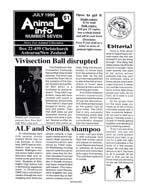 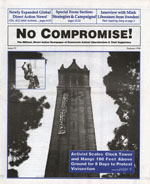 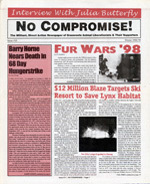 As the main west coast publication of its time, it had a link to the 80s glory days that ran deep in the area it was printed. 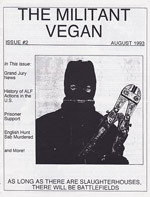 Santa Cruz had been the home of early US hunt saboteurs and the earliest cooperation between animal rights activists and Earth First! 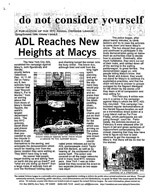 took place there. 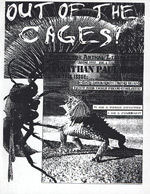 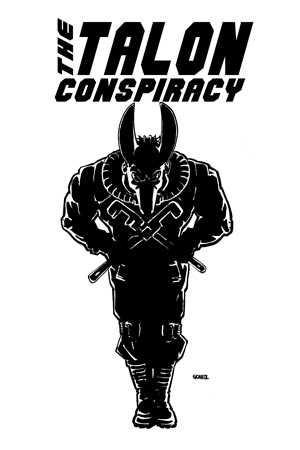 Rod Coronado, Jonathan Paul, and other early AR radicals called it home. 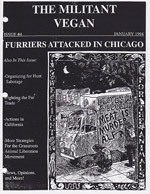 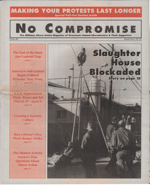 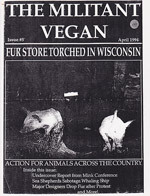 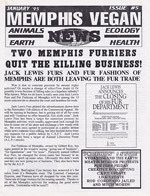 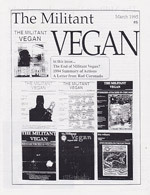 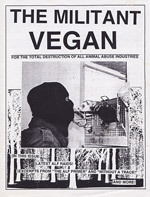 This proximity to history gave the magazine a much different tone than Holocaust, or Dressed in Black, and unlike Militant Vegan, the group publishing OOTC were above ground liberationists, accessible for correspondence and submissions. 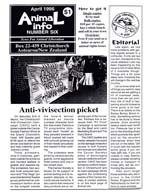 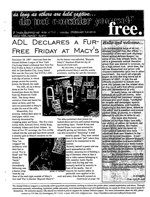 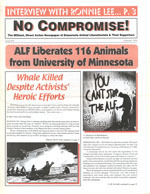 This meant that the zine was always filled with fresh perspectives, letters, and debate, and that eventually groups from across the country got in touch to share ideas and announce their campaigns.